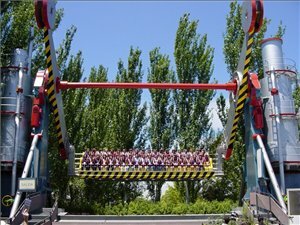 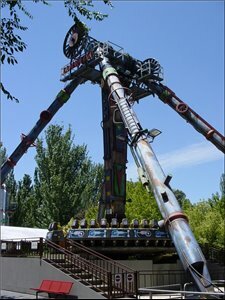 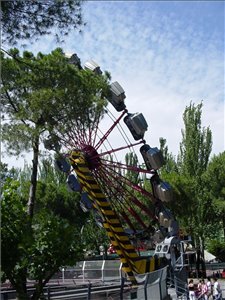 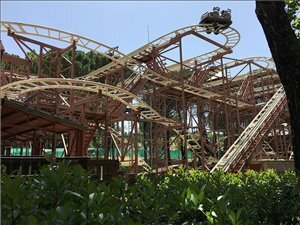 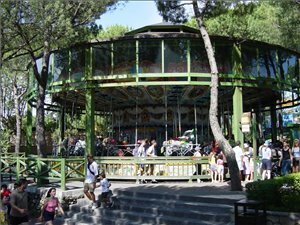 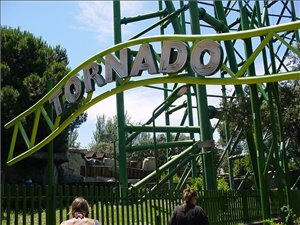 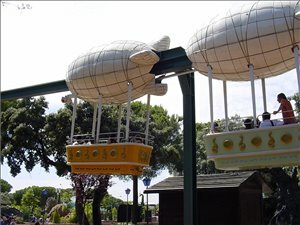 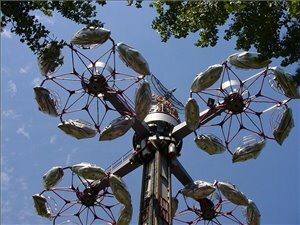 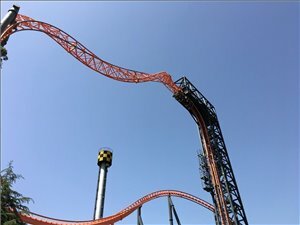 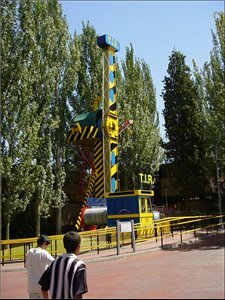 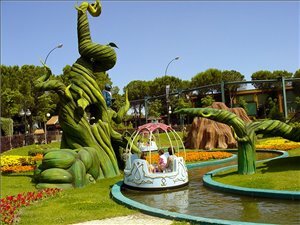 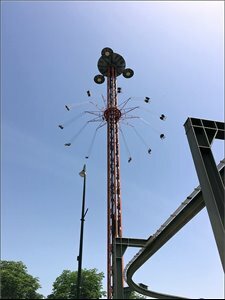 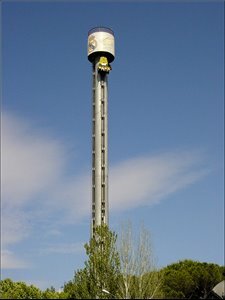 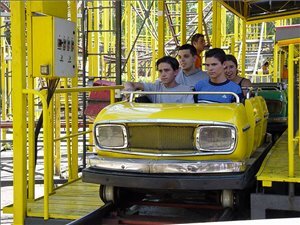 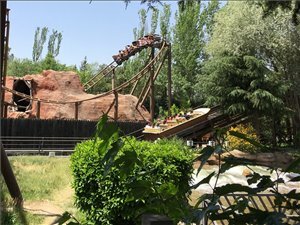 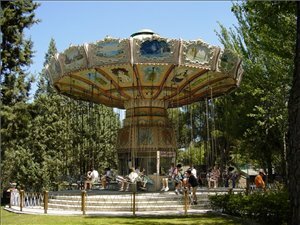 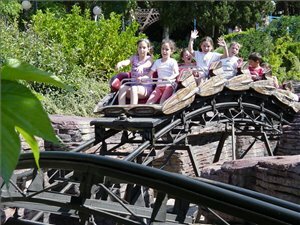 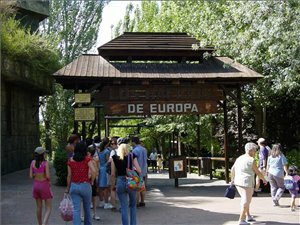 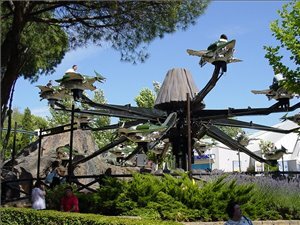 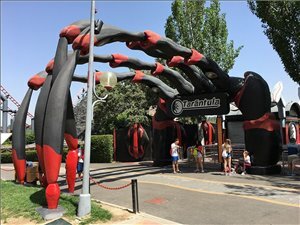 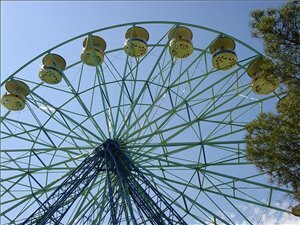 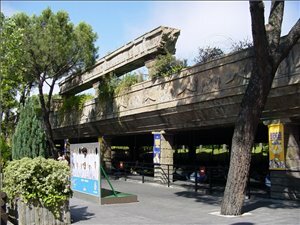 In the center of Madrid lies Parque de Atracciones, with a lot of fun rides. 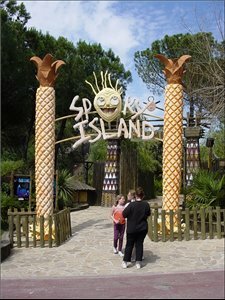 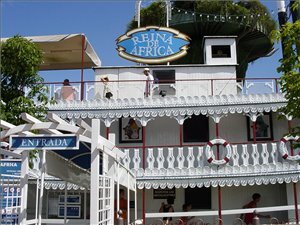 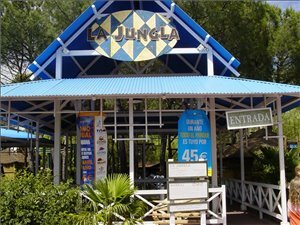 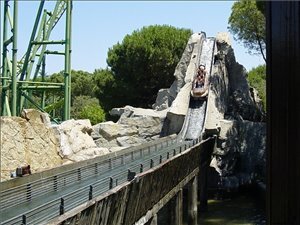 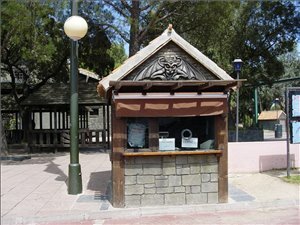 You may well enjoy the water rides here, as it can be very very hot in Madrid. 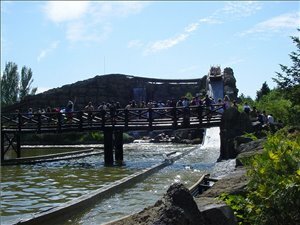 Their rapid river is one of the finest around.